Philena has been a natural psychic from birth and has worked with this ability for most of her life. She has been working professionally as a Clairvoyant, Spirit Release Practitioner and Healer for over 30 years. Philena created a method of healing using sound in 1987, which she has developed over the years. She started releasing spirits from properties in 1992. Philena is author of the book 'Know That You Are Loved, Self-Healing Techniques for Everyone'. Spirit Release, Removal of Ghosts, Space Clearing, Healing, Sound Healing, Ceremonies, Clairvoyance, Clairaudience. 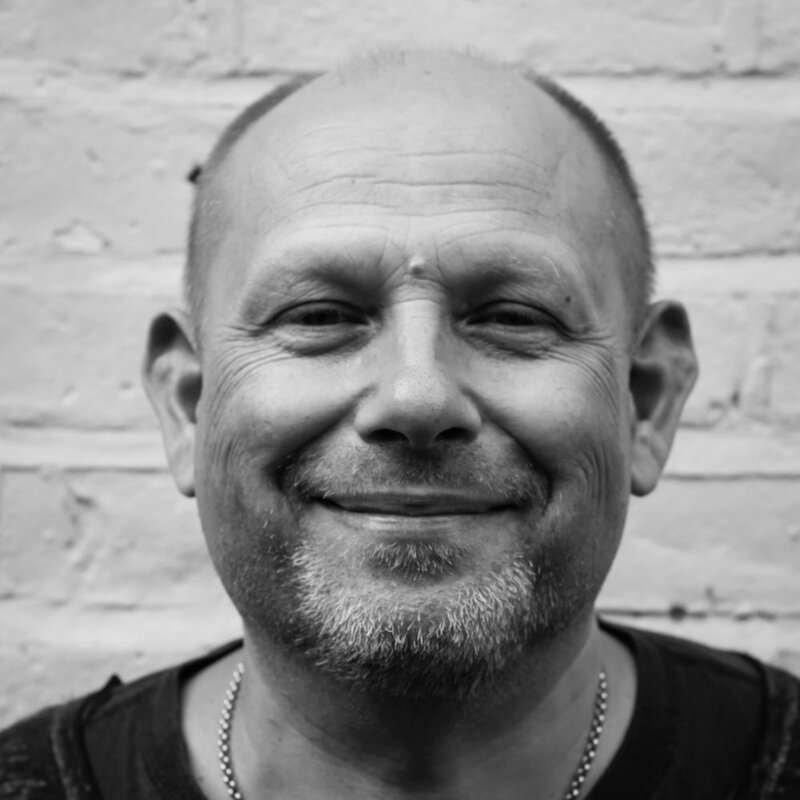 Lincoln trained with The College of Psychic Studies in London and has an Integrated Healing Diploma. He subsequently worked in their clinic and in private practice. Currently he is a full mesa carrier, trained with The Four Winds Society as a Shamanic Energy Medicine Practitioner. Lincoln discovered his healing abilities in 1999 when he healed himself of a severe 3rd degree burn in a matter of minutes. He has had similar success with others. Chakra Healing, Sound Healing, Shamanism, Earth Healing, Spirit Release, Energetic Space Clearing, Channeling and Ceremonies.